The Graveyard Shift, which is hosted by Kotaku’s reader-run blog, TAY. This is a place to talk about life, video games, or anything else you want, so feel free to hop in and join in the topic discussion, or anything else you want. Then, when you’re done, feel free to dive into other articles on TAY and TAYCLASSIC. Feel free to check out Ani-TAY. Is this your first time on TAY? Then check out this handy TAYtorial! Welcome! You’ve made it through yet another week! Hope this wonderful Friday finds you and yours well. That awesome picture up there? 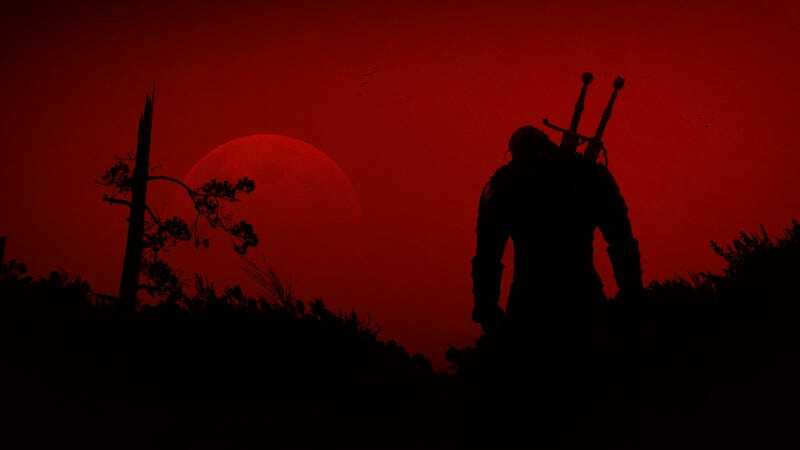 Lifted from the Witcher subreddit, and currently taking its place as my laptop wallpaper. So, I’ve shown you mine, now show me yours, TAY! Give me your current wallpapers, phone backgrounds, and screen savers. Share with us the glory that is your device! Talk about these, or almost anything else in the comments below! This is JollyBoots, reporting in on a Friday night, and if there’s nothing else, I have Collectors to stop from taking over the galaxy.